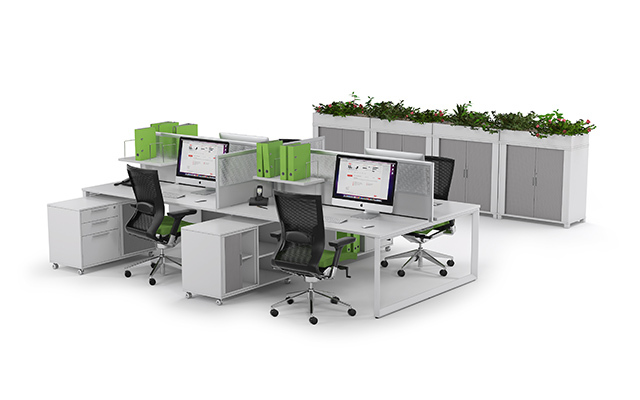 Intelligently designed to motivate and inspire, our workstations provide a versatile space for your staff to do what they do best: create, engage and perform. 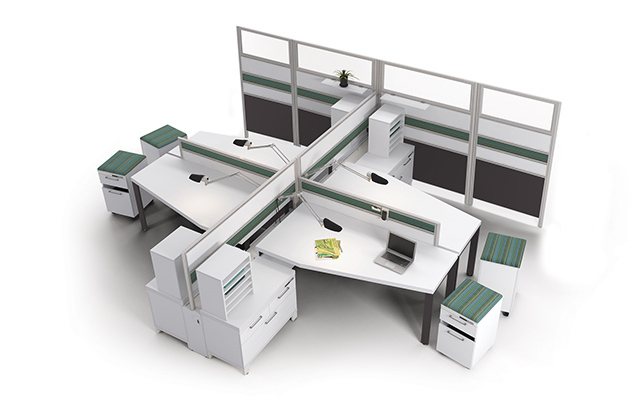 Our dynamic workstations can be customized and made to measure so you can be sure that whatever station you choose, it’ll work for you. 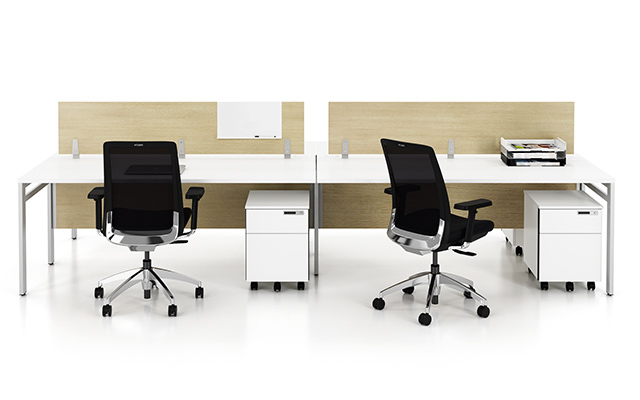 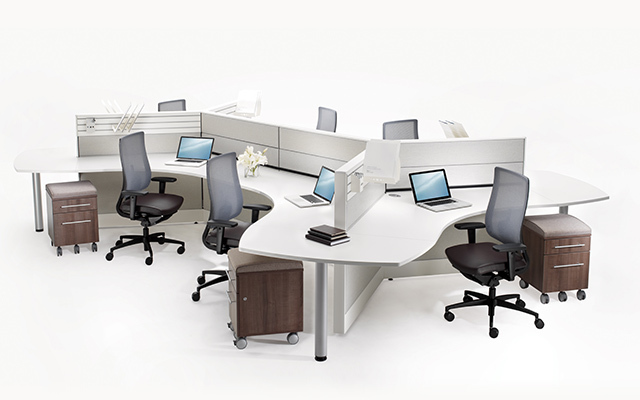 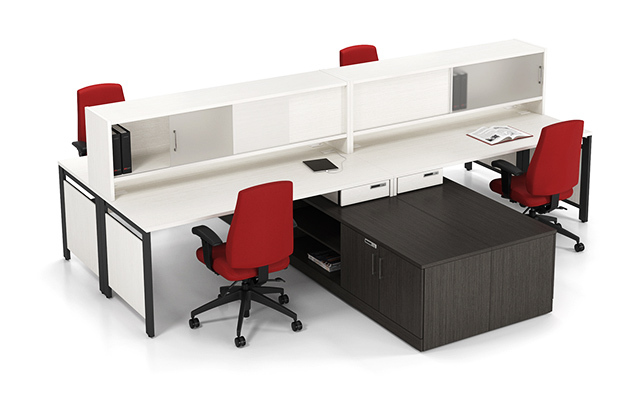 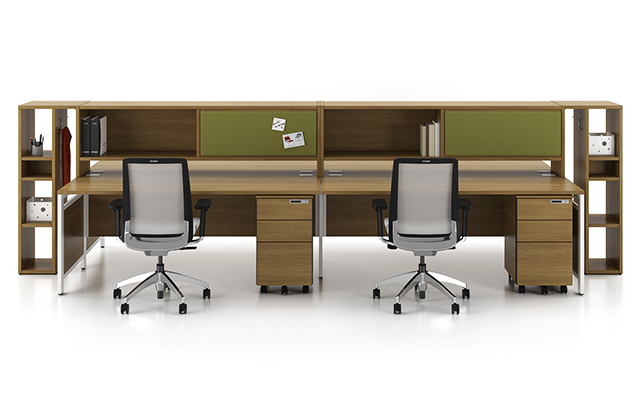 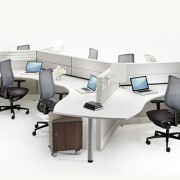 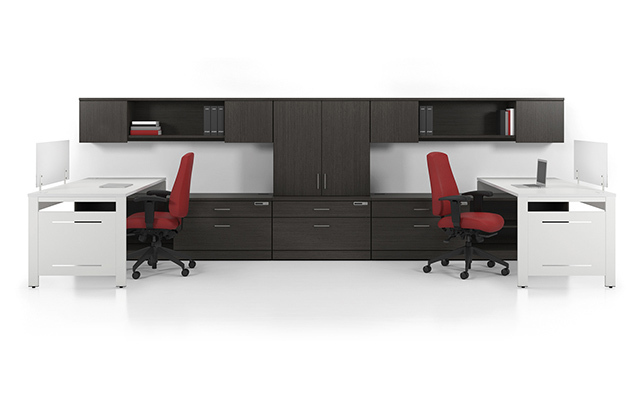 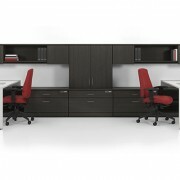 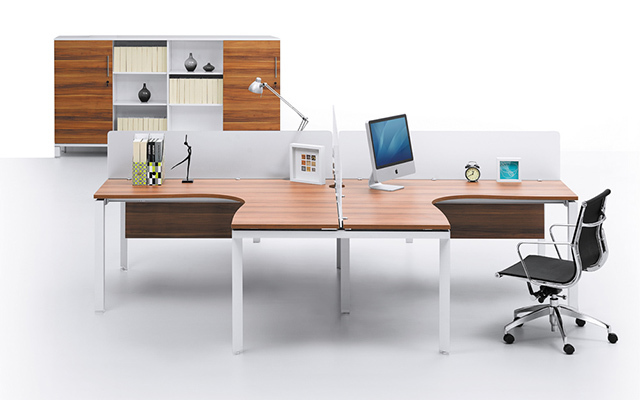 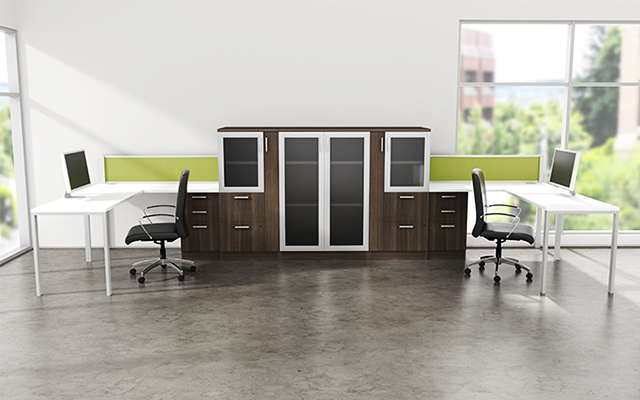 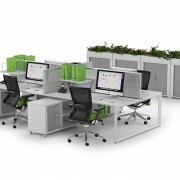 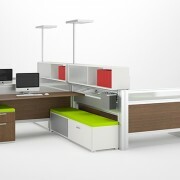 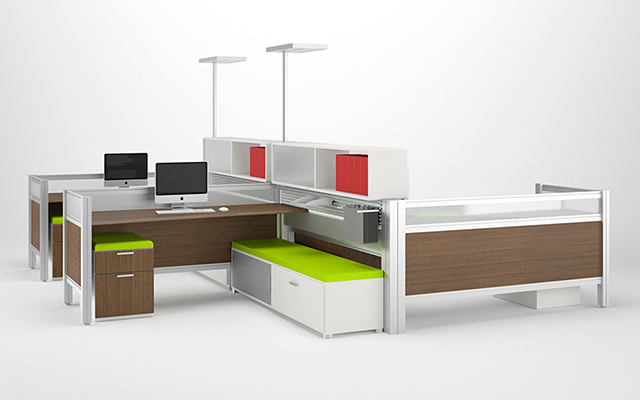 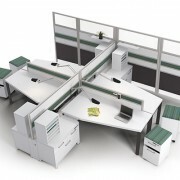 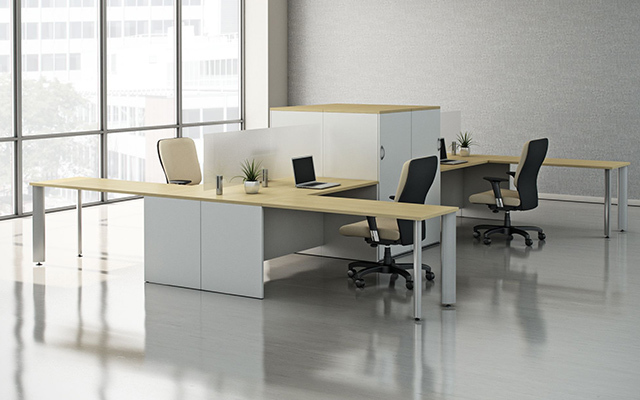 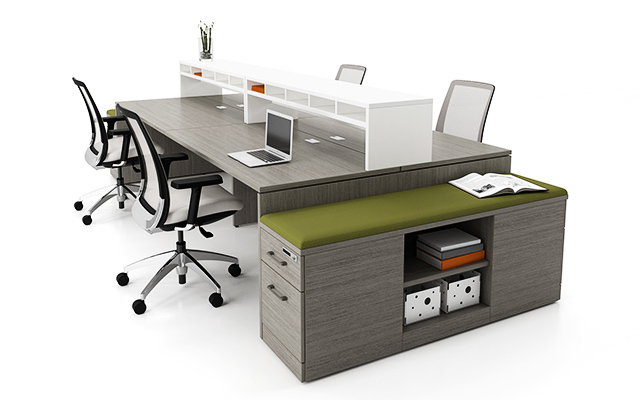 To learn more about our extensive range of office furniture solutions, visit us on Pinterest or call 905-770-6866.